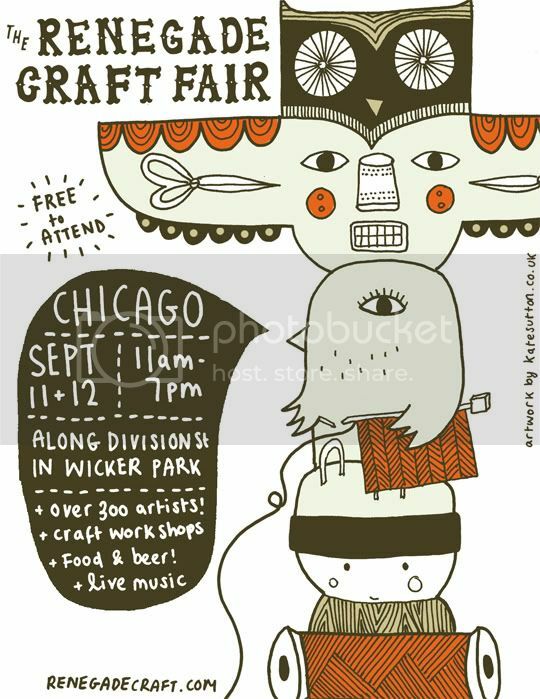 You have no idea the excitement I’m going through right now as I am wrapping up last minute details in preparation for this years’ Chicago Renegade craft fair. It is extra special for me because I will be participating for the first time. Come introduce yourself and get to see some of our newest products making their big debut. I’ll be sharing BOOTH # 215 with my sweet friend Kelly of Paper Stories. Pictures coming your way Monday. Woo hoo! The post Le Papier Studio at Renegade Chicago appeared first on Le Papier Blog.